You will look and feel the very best you’ve ever felt. 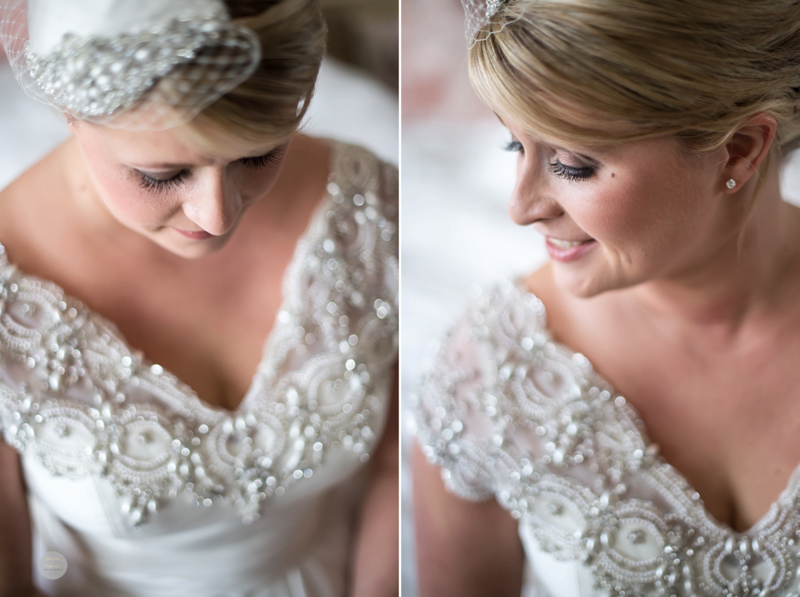 The photographs will always emphasise just how stunning you looked on the most important day of your life. 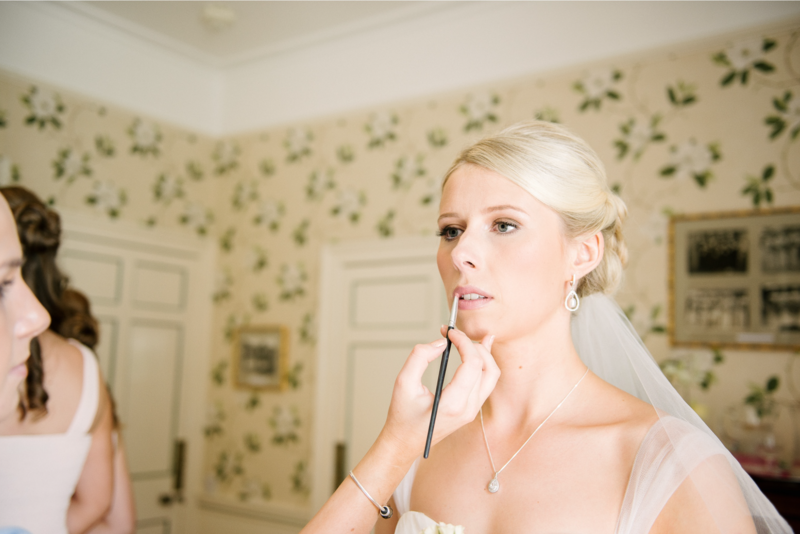 So that brides-to-be are aware of their wedding make-up before the big day, I recommend booking a trial. This is a really fun experience! Trials are recommended approximately six weeks before the wedding day itself. 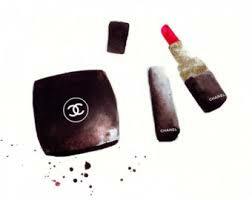 It’s important to trial the makeup for durability and to test for any sensitivity to the make-up products. It’s a great opportunity to discuss your skin regime in order to get your skin in the best condition ready for the big day. Everything discussed at the trial including the products used, will be documented by photographing the finished look and written notes. You can then take comfort knowing that the finished look will be re-created to perfection on the day. The beginning of the trial is formatted a lot like a consultation, we discuss a suitable skin regime and try different looks. I offer tips and suggestions, discussing ideas and styles, examining all of your ideas, themes and taking into account your personality in order to create your wedding vision. The entire trial usually takes between an hour – hour and half for the bride, I will be with you until you are completely happy with the result. A trial can be arranged for brides, mothers and any other members of the bridal party upon request. Most trials are held at my exclusive and private styling studio: (Full address available upon request) however, I also offer a convenient service by undertaking trials at the brides home address (or address of choice) this will be confirmed at the time of scheduling the trial date itself. 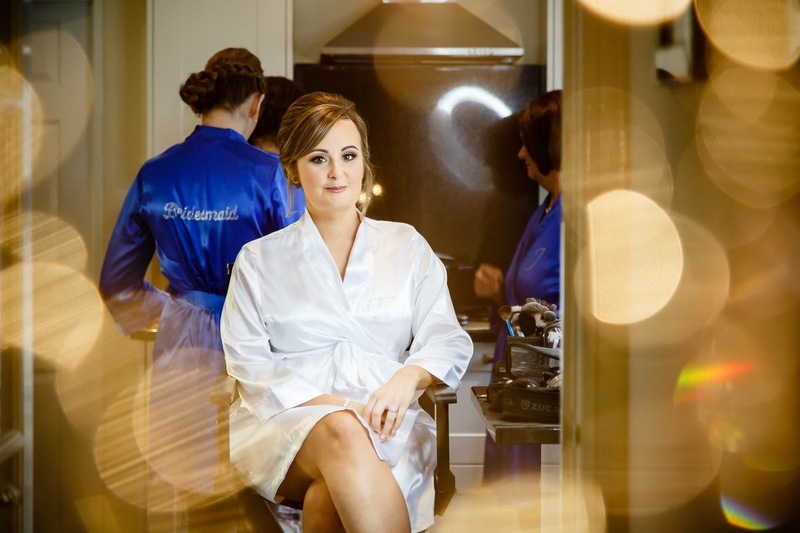 Getting married abroad or at a location and don’t have a makeup artist available to you? I offer a 1-2-1 service where I teach you how to apply your desired wedding makeup look. Remember this is your big day, lots of brides worry about pleasing everyone else and forget about themselves. This special day is all about the bride. I travel to your home or chosen venue to re-create your chosen look from the trial. A suitable appointment time is put in place for the wedding day to ensure a relaxed and stress-free environment. 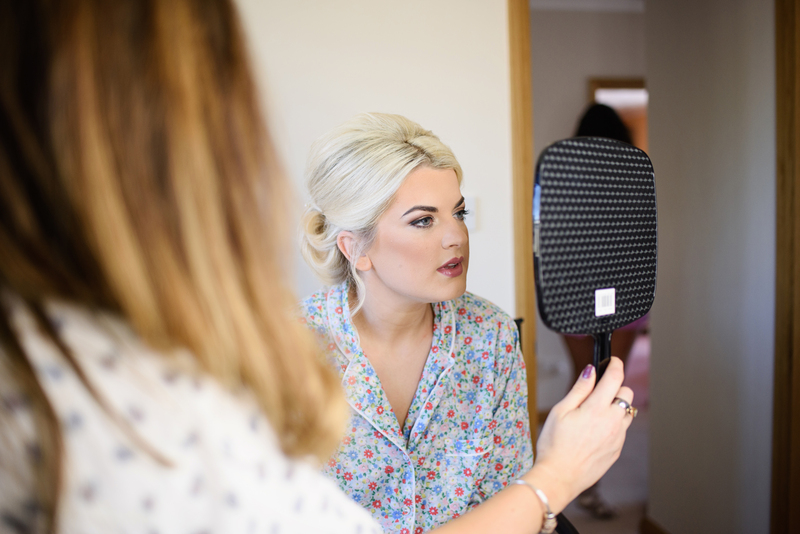 The photographs from your wedding day will last a lifetime as will the precious memories that you will treasure, so it’s absolutely important that you not only look but feel your very best. The makeup application takes approximately forty minutes during which you can enjoy some calming moments. It could be the only chance you get to sit back and completely relax on your big day. Please contact myself if you’d like to discuss your make-up requirements or to enquire about a date.